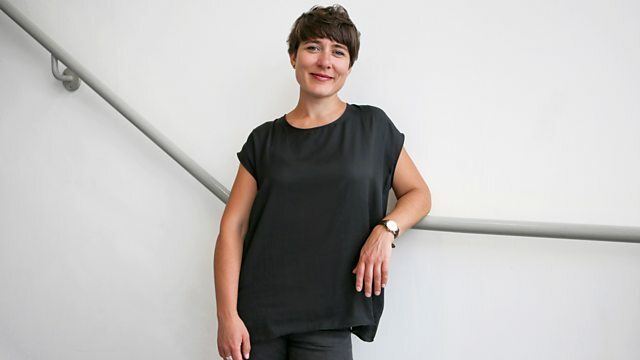 We celebrate International Women’s Day with a feast of music by women composers plus interviews with conductors Marin Alsop, Lina Gonzalez-Granados and live guest Alice Farnham. We celebrate International Women’s Day with a feast of music by women composers including Thea Musgrave’s Turbulent Landscape. Orchestra: BBC Symphony Orchestra. Conductor: Michael Seal. Performer: Tamsin Waley-Cohen. Orchestra: BBC Symphony Orchestra. Conductor: Michael Seal. Performer: BBC Symphony Orchestra. Conductor: Gennady Nikolayevich Rozhdestvensky. Orchestra: Baltimore Symphony Orchestra. Conductor: Marin Alsop. Performer: BBC Singers. Conductor: James Morgan. Performer: BBC Singers. Performer: Walid Zaido. Conductor: James Morgan. Singer: Stephen Varcoe. Performer: Park Lane Group. Performer: Michael Lancaster. Orchestra: Royal Philharmonic Orchestra. Conductor: Simon Joly. Orchestra: BBC Symphony Orchestra. Conductor: Osmo Vänskä.